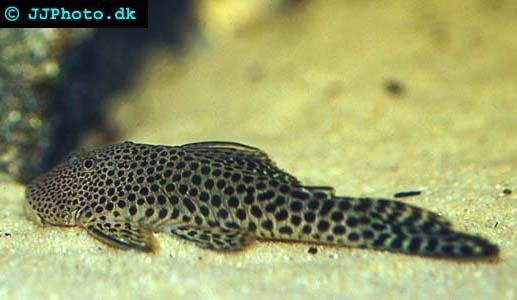 Company: Chaetostoma Milesi (Rubbernose Pleco) is best kept with peaceful community fish. 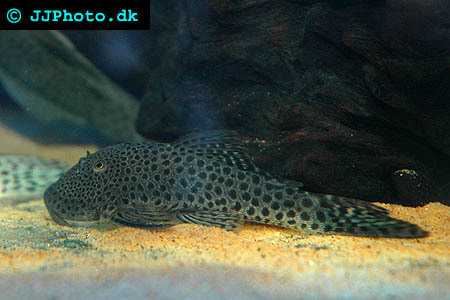 Aquarium setup: decorate your Chaetostoma Milesi (Rubbernose Pleco) aquarium with plants and a lot of roots and rocks which creates hiding places for the fish. They prefer smooth stones and large rounded gravel as bottom substrate. Feeding: Algae wafers and veggies like cucumber, lettuce, and squash, some live or frozen foods.